We will be demonstrating at the 'drop in' sessions in spite of the short notice at the following dates and times in the locations shown below. • 7 March (11 am till 2 pm): Fochriw Community Centre, Fochriw. 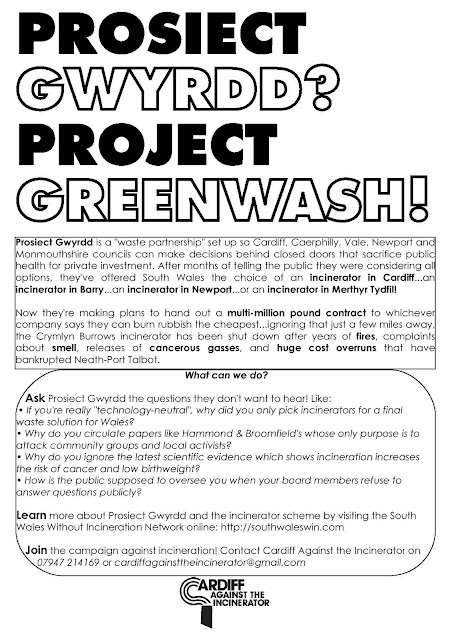 • 8 March (5 pm till 8 pm): St David’s Community Centre, Rhymney. • 10 March (5 pm till 8 pm): NISV Football Stadium, Newport. • 11 March (11 am till 2 pm): NISV Football Stadium, Newport. • 14 March (11 am till 2 pm): County Hall, Cardiff Bay. • 15 March (5 pm till 8 pm): Splott Bowls Pavilion, Cardiff. • 19 March (10 am till 4pm): Abergavenny High Street, Abergavenny.